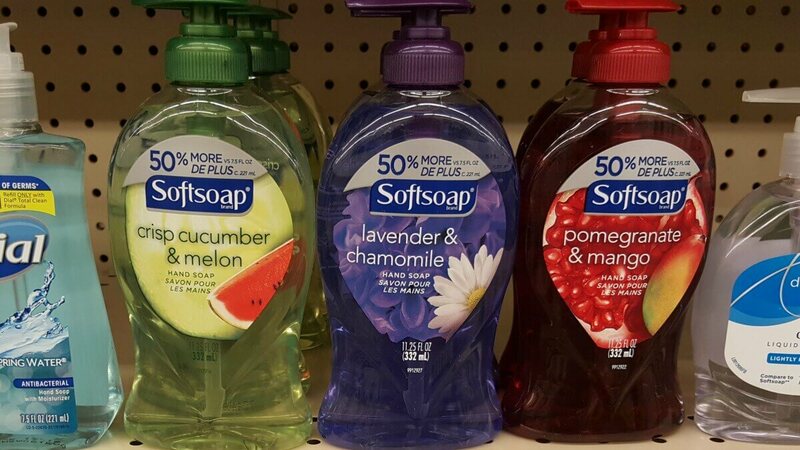 Softsoap Liquid Hand Soap Only $0.99 at CVS! It’s back to school time and at this price I love to donate these to my kids classrooms to help ward off the germs! Now through 9/8, CVS has Softsoap liquid hand soap 8 – 11.25 oz. on sale for just $1.99. Plus, you will receive a $1/1 Softsoap CVS Instant Coupon when you swipe your card at the ExtraCare Coupon Center in store (all shoppers, limit 1). 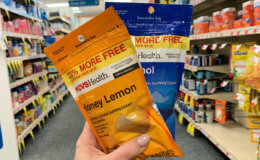 You can score this for only $0.99 after the CVS Instant Coupon! Remember to check your CVS app for special offers and discounts and scan your Extra Care Card at the Coupon Center in store…..you never know what surprises you might find there! 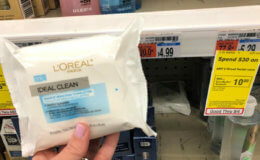 LOreal Paris Facial Care as Low as $1.66 at CVS! 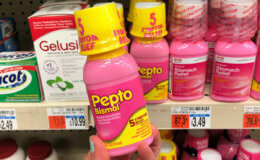 Pepto Bismol Only $0.99 at CVS!